While both the languages CSS3 and HTML5 are constantly giving wings to web application development projects and enterprises, it has become easy for webmasters to predict what lies ahead and make it. Although, both of them are still evolving, they have been successful in molding the things just the way we want them to be. It`s a no secret that in ever-changing technical scenario, forward-thinking is a must. And to stay updated with what`s “trending in” we need to know about the changes and updates that CSS3 and HTML5 are taking along with them. Both of the platforms have added certain new features and specifications to allow developers make their projects easily supported by other systems such as SEO, videos, and anything related to it. The updates help you achieve that clean and sophisticated look of your website. So let`s take a deeper look at them. HTML5 is the latest version of hyper text language portal, which is compatible with a number of browsers. The platform is a must for those who develop applications and iOS-friendly websites. Google has also worked on providing an HTML5 version of you tube, which makes it clear how crucial the platform currently and in the future as well. The software is a collection of smaller elements that work together to create something which is dynamic, sophisticated, and sustainable. Each browser support different features of HTML5, therefore it is crucial to understand the list of features that are important and how they are going to support by different browsers. If you are new to HTML5, the mere thought of struggling with complicated and difficult to memorize code could be a daunting one. But now, there is no need for that because in HTML5 we have a new docotype function where you only need to write and you are ready to go. The declaration has been simplified in this version, allowing browsers render the page in the standard mode. HTML5 brings you an outstanding audio and video support. You can easily add audio and video files to make your website look lively and engaging. Editing website content has been simplified and updated in the current HTML version. 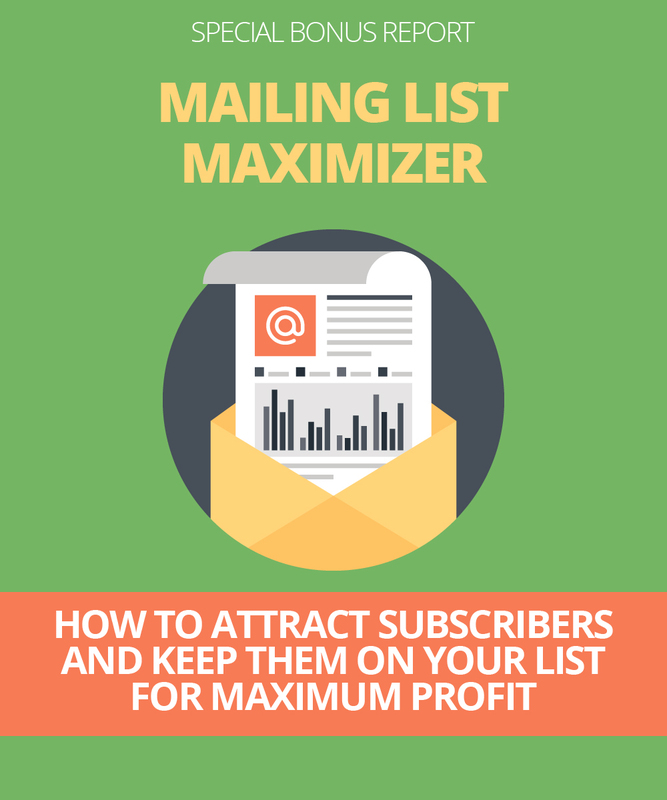 It comes with an attribute called contenteditable that helps you edit the content quickly and easily. The new canvas element makes it possible for you to build charts, graphs, bypass photoshop to create 2D images and place them directly to your code. 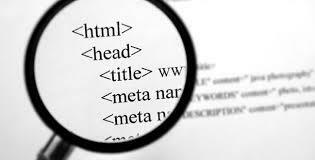 The HTML5 is provided with two semantic tags <article> and <section> to help you increase your search engine visibility. Users can now compose an article into multiple section, and integrate multiple articles into a single section. 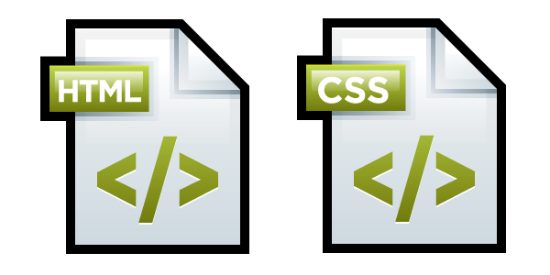 The latest version of CSS is designed to take development projects to a new height. The version will make web development and documenting easier. It provides an increased level of flexibility to make the presentation of web content easier by making everything prettier. Although CSS selectors were too present in the previous versions, but here they are more updated and improved. Using these selectors, choosing DOM elements on the basis of there attributes is extremely easy. You don`t really need to specify classes and IDs for each and every element. Instead, you can use these field elements to perform styling functions. Adding fonts is super easy in CSS 3, all you need to do is just upload the file to your server, link to the CSS file and add fonts as per your choice. The primary motive of rounded corners is spruce the overall look of a website, but to utilize it, a designer needs to struggle hard to write a plenty of code and adjusting other specifications such as height, width, and positioning of multiple elements. 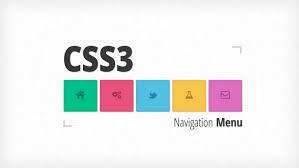 CSS3 addresses all these issues by presenting a feature called border-radius. The feature provides you all the rounded elements features without making you write a single line of code. Another cool feature of CSS 3 is the introduction of border images. 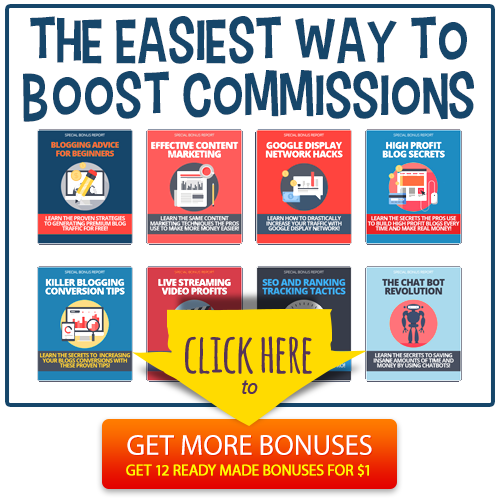 The feature allows you to exchange a border with an image. It helps you specify an image in place of a plain solid-colored border. Earlier, designers had to either create a new image or make use of CSS filters. 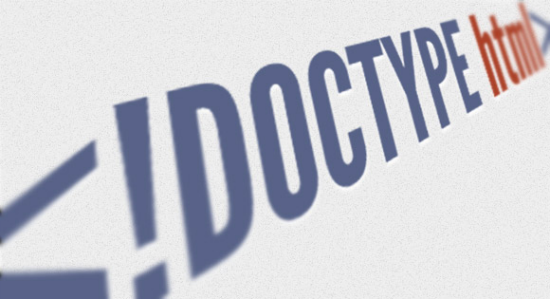 But in CSS3, you simply need to provide an input “opacity:0.5” to get the desirable effects. The function allows you to determine how big an area would become when hover. The function allows you to add drop shadows to the text. In the previous version, the designers had to either use an image or a duplicate text element and then position it. While looking at the latest features and updates of CSS3 and HTML5, it could be said that designers will have now more possible ways to provide sophisticated projects, and thus make them forge their own paths. Ben Wilson has over more than half decade of experience WordPress . He has done many projects related to PSD to Wordpress conversion service using his programming and technical skills. He likes sharing ideas and programming knowledge online.